“Today I’m here from Microsoft to cast our vision for modern teamwork in the modern workplace,” says Lori Wright, General Manager of Microsoft 365, to open the keynote. Digital transformation has shaped a new iteration of work. More openness, flexibility, inclusion, and teamwork. More data, more information, and higher stakes. We’re expected to be more creative, get more done with less, and deliver results faster. Digital technology is giving way to an intelligent workplace, with artificial intelligence extending out capabilities. Artificial intelligence is gaining traction. AI is not for a chosen few, but for every person in every organization. An intelligent workplace for everyone is the future of work. It fosters a culture of engagement and inclusion. A recent Gallup survey said that only 15-percent of people feel engaged at work worldwide. However, at the highest performing companies, 70-percent of employees feel engaged. As a result, these companies see a 21-percent increase in profit. Microsoft Teams is making an impact. Teams is a four-ion-one solution bringing together chatting, meeting, calling, and office apps in a single canvas, which can extend out to third party apps and workflows as well. Microsoft Graph is the brain in Teams. It is the largest Graph of human activity at work ever created. What it does is connect hundreds of billions of data signals together to offer practical insights throughout your day. 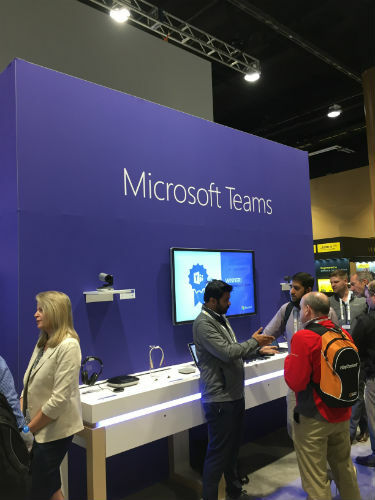 Enterprise Connect shows Microsoft Teams in action. Farren Roper of Microsoft then joins the stage to provide an exhibition of a modern employee utilizing Teams. He first navigates his Teams page – showing how he groups different initiatives and invited the relevant colleagues to those groups. Those colleagues can share files, communicate, and more on the same interface. If a colleague posts in a language other than the one you speak, Teams can automatically translate into one of 60 languages. Farren then shared a new announcement – private channels for Microsoft Teams. You can ensure that conversations and files are only available to a certain number of employees. Microsoft Teams has new calendar experience and more new features. Afterwards, Farren switched gears to discuss the Meeting capabilities. The new calendar experience offers a full calendar of your day. It looks similar to Outlook, and all meetings are carried across. However, you can also right-click and start a chat with team members associated with meetings. There is also a Chat function that allows you to make incoming and outbound calls, and in settings you can forward you number, change ringtones, block calls, and configure devices. You can make a test call and immediately receive diagnostics. As Farren said, Teams is a digital hub calling together colleagues to collaborate and deliver their best work. Microsoft Teams reaches mobile employees. Keara James then joined the stage to discuss the employees that are on the floor, on the front lines, and typically underserved by technology. They don’t have desktops or work at desks. Keara outlines some of the Teams mobile applications available for these important employees. Shifts offers the ability to organize shift schedules for the team that floor managers oversee directly from their mobile device. Workers can clock in and clock out directly from their phones, and managers can geofence a working area to ensure the employees were there when they said they were. Smart Camera allows workers to take pictures of receipts for expense reports, and the image is not stored locally on the device. Location sharing is available for those employees delivering products. Simply press a button, and the rest of the team can see where you are and have an idea of when you’ll arrive. Record and share audio allows you to share messages on the fly, and are stored on demand. A new capability called Praise is an employee recognition tool that enables managers to send a badge to commemorate a job well done. 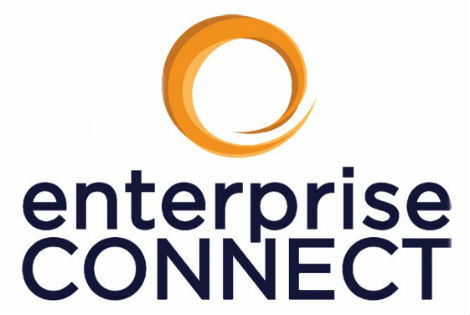 IT directors at Enterprise Connect, listen up. For IT admins, the new First Line Worker configuration policy allows you to use a standard policy or create your own. 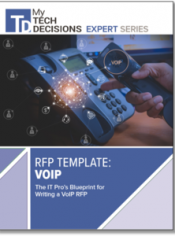 Apply capabilities exclusively to your frontline workforce, deciding what they’re able to do with their mobile devices on the job. Let’s talk about business data. New capabilities are also on the way for Healthcare and Education environments to manage data, handle urgent messages, create assignments, manage grades, and track student performance, respectively. Microsoft Teams tackles live events. Ilya Bukshteyn joined the stage to discuss the potential for Microsoft Teams in meetings. 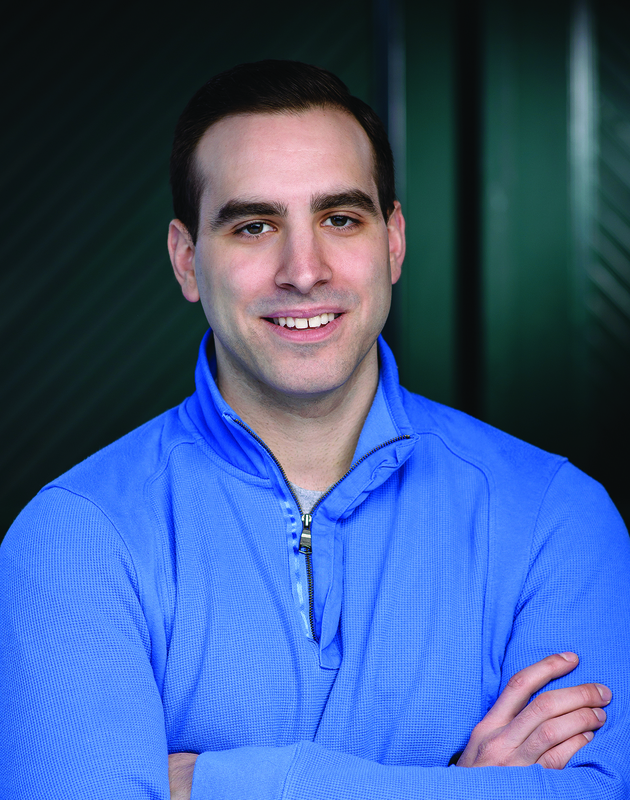 He spoke about one of the newest types of meetings – live events. Setting up a live event is just as easy as setting up a Teams Meeting, suing anything from a webcam to a studio. Ilya then announces that live events is available for everyone, and can be watched in Teams, Yammer, or Streams for up to 10,000 attendees. Another new feature is live captions, giving captions in real time during meetings. Ilya then goes into the settings and adjusts the language to English, and Teams automatically translates the words of the Mandarin-Chinese speaker into English text captioning, live. Background blur allows you to blur everything on screen but the speaker, eliminating distractions. Newly announced, you can now drop a custom background instead of the blur that’s been available since last year. When you hit join in Teams, you are taken to a preview screen and prompted to join muted while a meeting is going on. A new expansion of the meeting video gallery allows for four-nine participants at once. 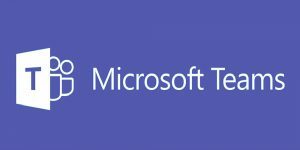 What is Microsoft Teams Proximity-based Join? Jace Moreno then arrived to discuss Teams Meeting rooms. He announced Proximity-Based Join, available in a few weeks to desktop and mobile, which allows you to join a Microsoft Teams room with just a few taps. With your device, you can introduce files to the Team meeting. With the new Video Pinning, you can choose a specific participant to focus on. Coming soon to Teams Meetings is the Microsoft Whiteboard. You can post a picture to the whiteboard and then change it to ink, allowing anyone to edit what was on the picture as if it was drawn straight onto the whiteboard. Announced as well is the ability for touch displays in the Team Meeting Room. What’s the deal with content capture? In addition, Jace announces support for content capture cameras in Microsoft Teams Rooms for analog whiteboards. Connect any USB webcam and you can go to your console to start content-sharing. Intelligent Capture Services recognizes the whiteboard, focuses on it, zooms in, and makes it optimal for viewing on the Microsoft Teams Room display. Another feature: if you write on the whiteboard, the system makes the user opaque so participants can see right through to the content.